How to Add Money to My Account? How to Sell Bitcoins at Bitfinex? Can I Get BTC Without Verification? 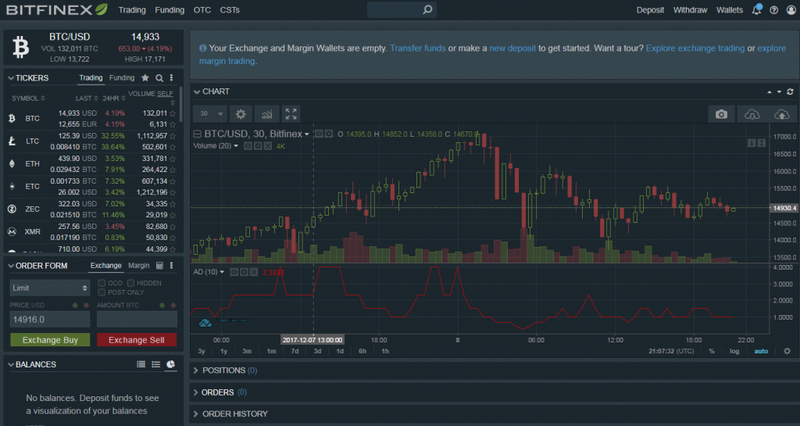 How to Trade on Bitfinex? 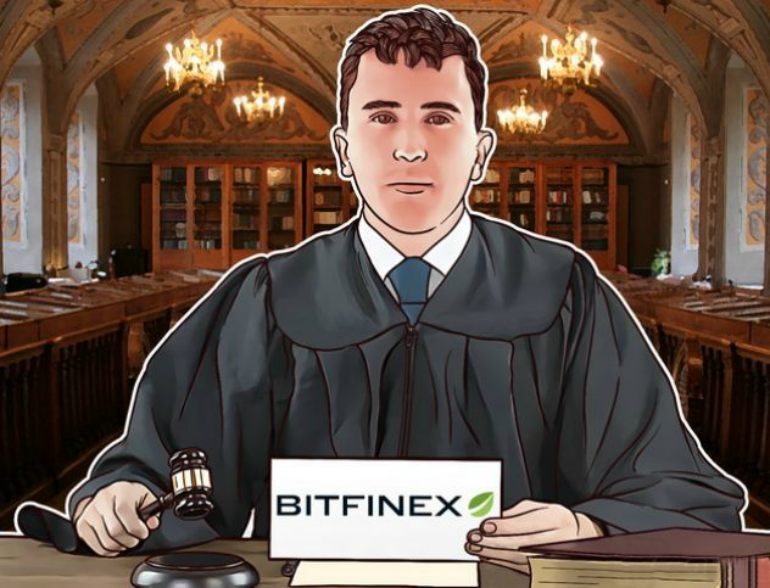 Does Bitfinex Have Buying Limits? 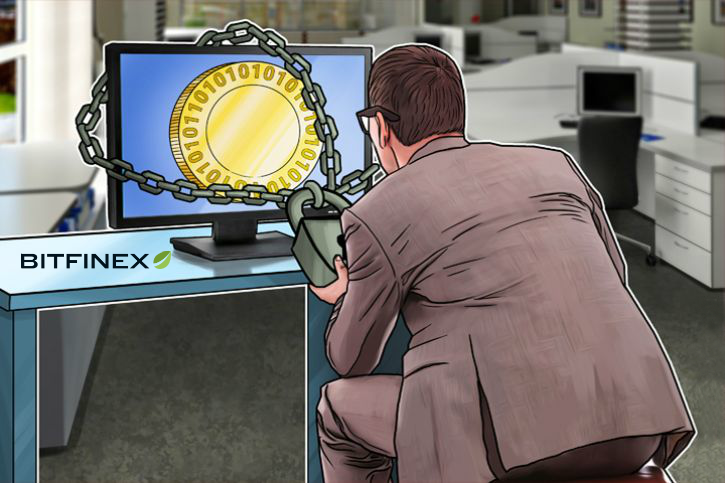 To save your time, we investigated the trade functions, fees, deposit methods and verification requirements of Bitfinex exchange. We also provide comparative analysis with other, similar exchanges with an aim to guide you on just how attractive buying bitcoins with Bitfinex. 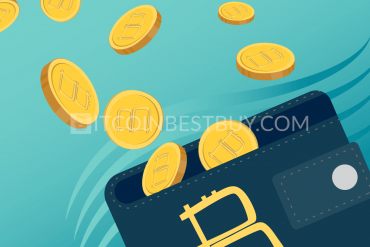 Read more info about using bitcoin in our quick BTC guide. Register a free account at Bitfinex. Complete verification process for fiat deposits to become available. 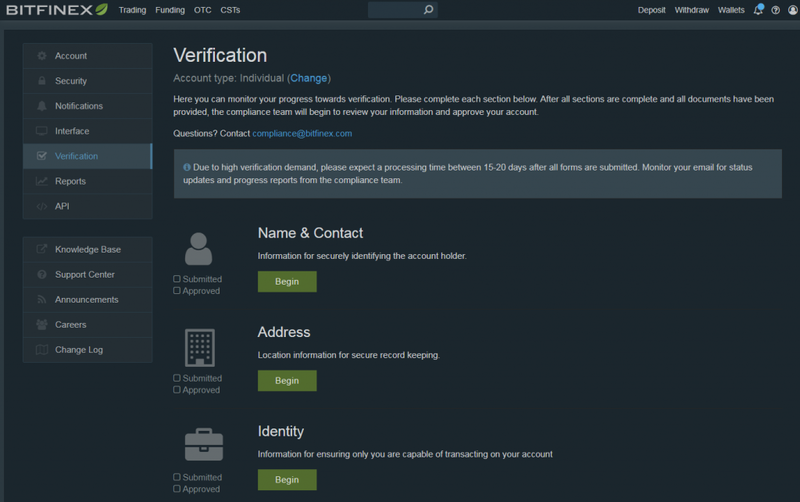 Register your bank account at Bitfinex. Deposit funds using the international or wire transfer. 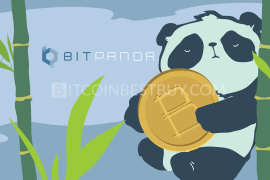 Buy and trade bitcoins at margin trading platform. Does Bitfinex Have BTC Wallet? What Are the Features at Bitfinex? 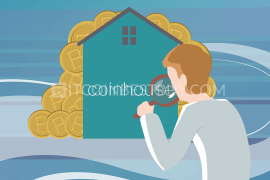 With the growth of bitcoin’s value, it became essential to find a secure source of coins for traders that wish to purchase the cryptocurrency. Thus, a platform such as Bitfinex has an interesting platform that you should check out if you are looking for larger volumes and margin trading. 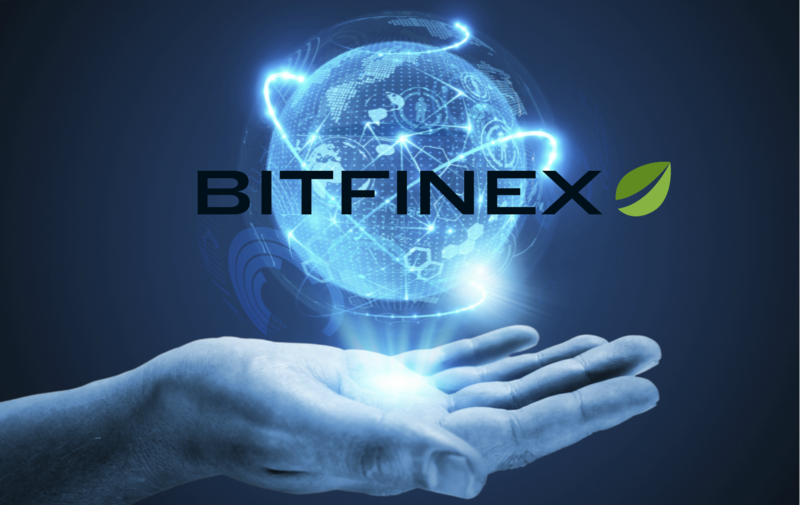 Bitfinex is a cryptocurrency exchange that offers 21 cryptocurrencies in its trade platform, bitcoin included. 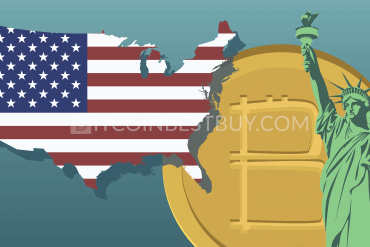 Opened in 2014 for the public, the company became one of the largest USD denominated markets when it comes to BTC trade. According to the latest data, the average monthly trade on the platform equals to $80 billion. 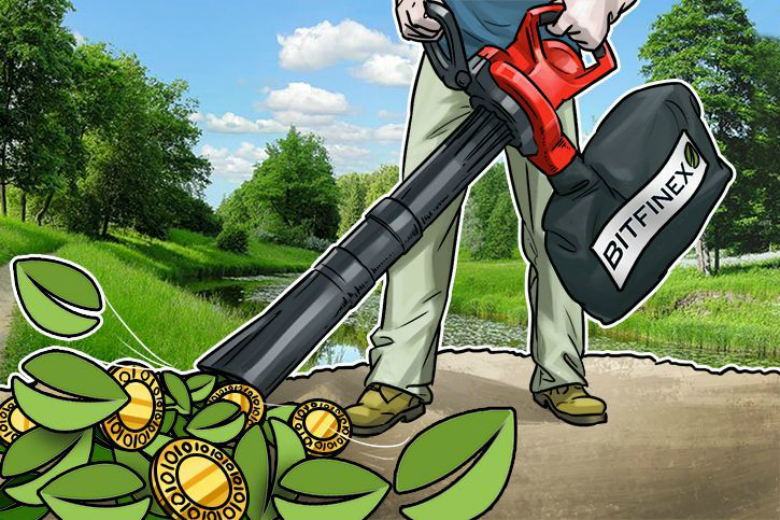 Where is Bitfinex located? The main (and only ones) fiat currencies that the Hong Kong’s based company offers are USD and EUR. The company itself is owned by an organization called iFinex Inc. 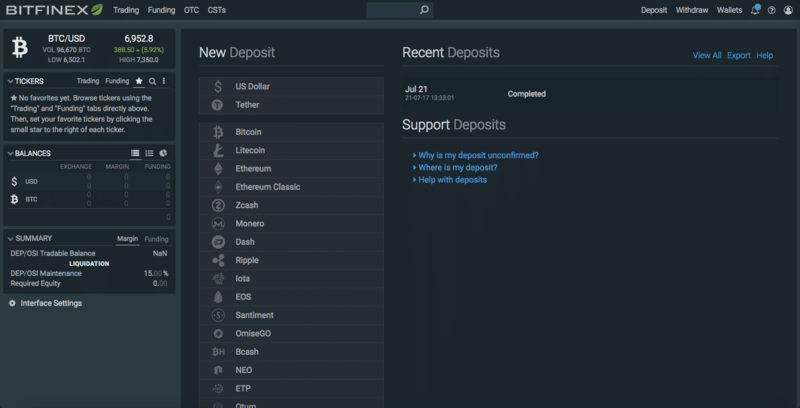 The process of buying BTC at Bitfinex is simple, as you need to deposit funds and post order on the exchange page. 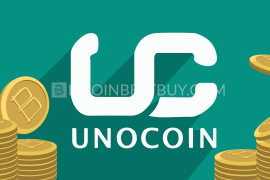 The order can be carried out immediately, taking the current coin’s price value. You can also post an order that would last several hours before it is executed by using different margin trading functions. You will need to undergo email and identity verification first, in order to use bank transfers as funding channel. Bitfinex fees apply taker and maker fee system, in which traders choose what kind of order they wish to make. Takers use transactions that bring down the exchange’s liquidity, while makers increase the rate with their orders. The taker trading fees range between 0.1% and 0.2% while maker costs range from 0% to 0.1%. The level of costs depends on the monthly volume achieved, as shown in the picture below. Apart from maker/taker costs, deposit fees stand at 0.1%, with $20 being minimum cost. In this section, article reviews security, support, payment methods and regional availability of the service. 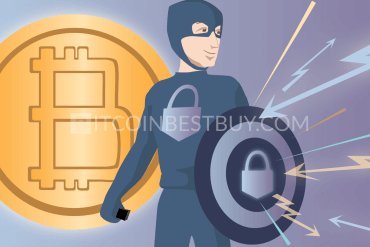 We also provide a step-by-step guide on how to purchase bitcoins easily and safely. 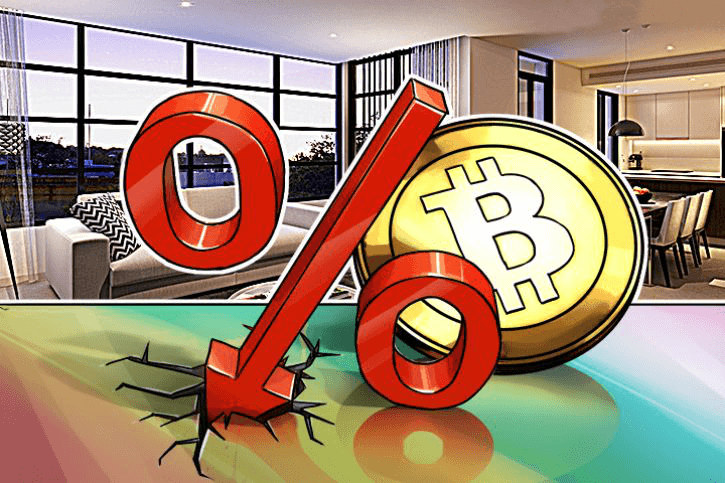 If you are experienced bitcoin trader, you will find no issues with the interface and trade order form, as functions would be known to you. On the other hand, beginners will probably find themselves lost, as the exchange is not a simple buy and sell transaction. 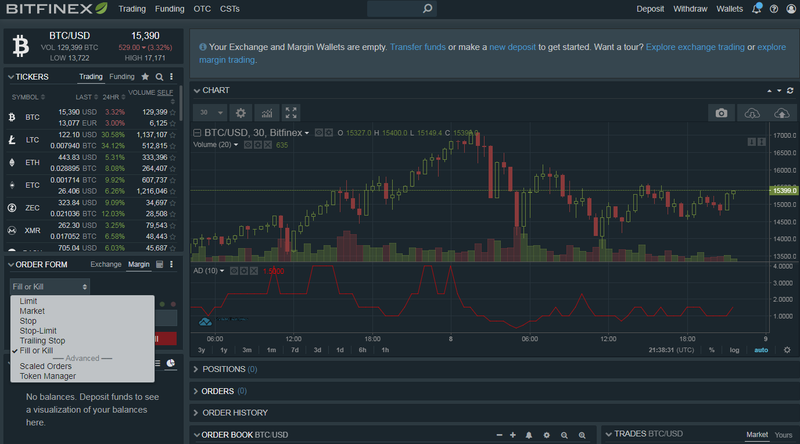 The margin trading at Bitfinex has order books, several order types and many trading tools that are available to you. Starters would need to go over each function to understand its meaning to use it properly. 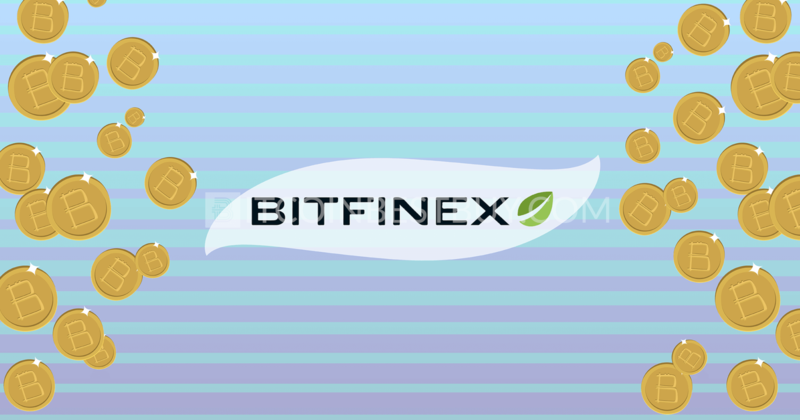 The support section of the exchange offers several important products for Bitfinex’s clients. 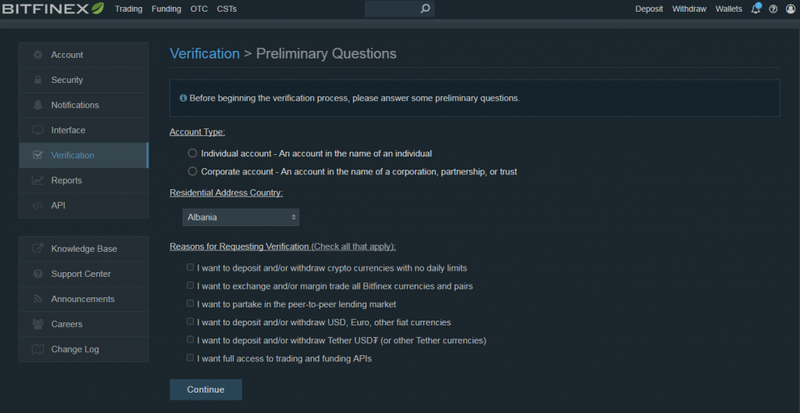 Traders can consult FAQ section for information regarding various features and issues that they might encounter when trading on the platform. The ticket system is also available if you have a specific problem or bug that needs Bitfinex’s staff attention. You may also use site tours if you are a beginner that feels a bit lost in the online marketplace. Bitfinex is owned by a registered company in Hong Kong and follows AML (Anti-Money Laundering) and KYC (Know Your Customer) policies. Since its start, the company operated under the guidelines of the Hong Kong’s financial regulations. 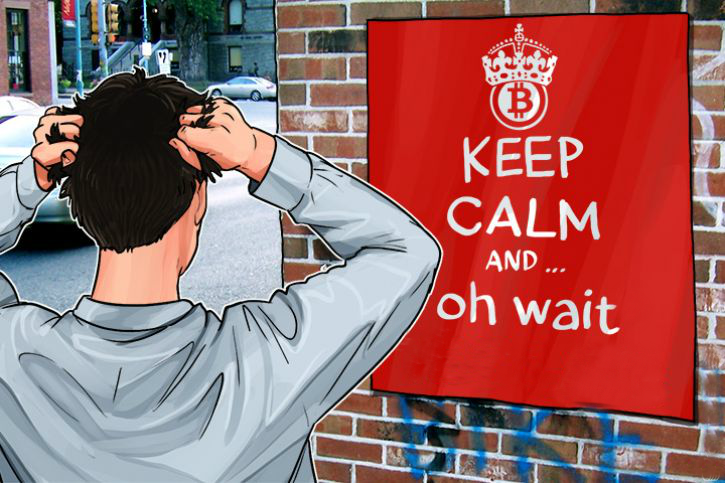 As for the security, it is worthy to note that, according to the news articles, Bitfinex was hacked in 2016, resulting in over $70 million stolen bitcoins from traders’ accounts. Currently, you can only use bank transfers denominated in USD for deposit and withdrawal of fiat funds. 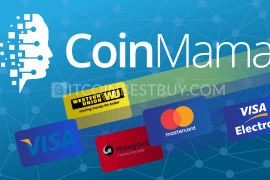 The said option has been available since the establishment of the platform, with very small chance of new channels, such as credit card or cash deposit becoming available in near future. The services offered by Bitfinex are available globally, as long as you have a bank account and a wallet filled with coins. The verification process for the countries using their own unique alphabet would require official translation of the documents but other than that, no matter where you live, you are eligible to purchase and sell BTC at Bitfinex. 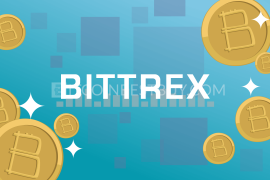 This section, we go through the step-by-step guide on how to buy bitcoins through Bitfinex. In this way, we will help you get it right from the beginning and prepare you for a lengthy verification process so you would not lose time figuring it out yourself. Go to the platform’s homepage and click the button “Open Account”. 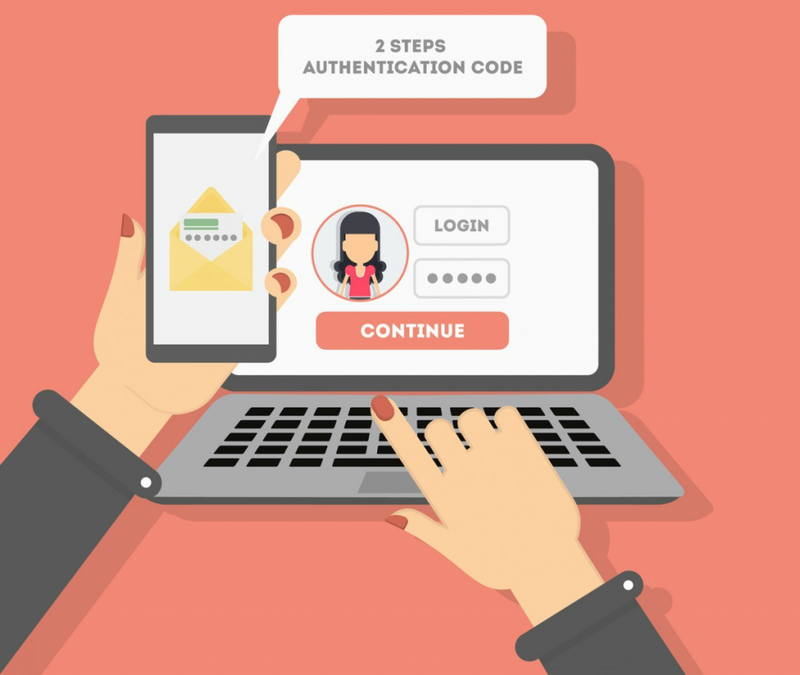 A sign-up form will pop up, asking for your email address and password. To start the verification process, click on the button “Verification”, located under your account icon on the top-right corner of the Bitfinex website. In next page, click on “Begin Verification” and start the procedure. You have to fill out simple information regarding the reasons on why you wish to undergo identity check. This is to sort out required steps for you to complete, depending on your needs. Once you are done with the preliminary question, you will be directed towards next stage, where you need to choose whether you are an individual or organization. Finally, you got to the part where you actually start the verification. At this stage, you need to complete all steps before your application would be even considered. You need to provide your personal details, upload documents (ID, driver’s license and proof of address) and fill out bank statement details. Lastly, you should also download and sign KYC/AML regulation agreement. 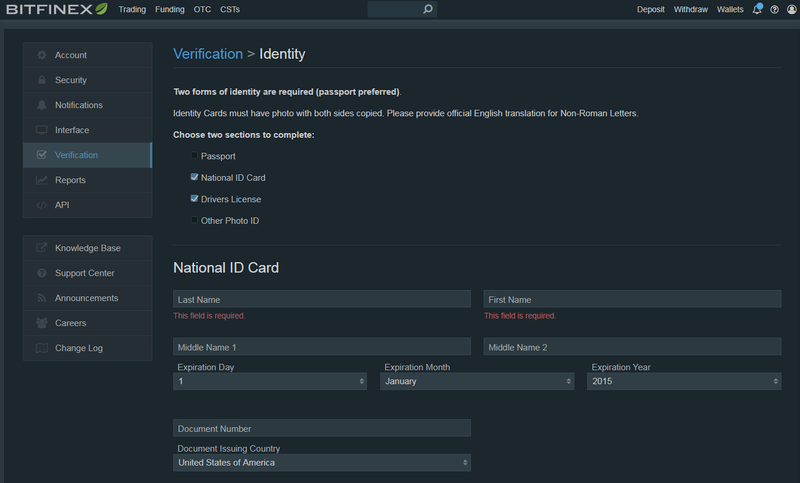 Below, you will see the “Identity” part of the verification, which is the one requiring all scanned documents and personal information (again). Overall, we would deem this stage as quite hectic to complete. You need to complete all of the steps before someone from customer support would take a look at your application and approve it. On the top of numerous steps you need to take, the verification process can take up to 15 to 20 business days. Click on the button “Deposit” located at the top-right corner of the dashboard page. You will be directed to the transfer page, where you can choose available fiat and cryptocurrencies that you can deposit to your account. Choose one and provide use the verified bank account to fund your Bitfinex balance. The charts and forms in your trade page cannot be moved but they can be changed according to your needs. You can change the bar types, colors, minimize some forms and add additional indicators to your value charts. You also have trade calculator helping you determine the needed transaction value to make a profit. You should definitely use 2FA and other security measures that Bitfinex offers. You can set up the 2FA protection by clicking “Security” button in your account page and use one of the available factor options. We would also recommend you to set up other safety measures, such as email encryption, session length, address whitelists and withdrawal settings. There is buy and sell order books that contain the latest transactions in the market made by other traders. The book updates all the time in seconds, while BTC price charts are updated at the same time as well. All reports in Bitfinex are downloadable for free at any time. Customer support can be reached through email or ticket system. The request program has a response rate of one to two days, depending on the traffic that day. In some cases, customer service might respond even faster, depending on the issue at hand. In the meantime, you can go through FAQ section as sometimes an answer to your question might be found there. Is Bitfinex safe? 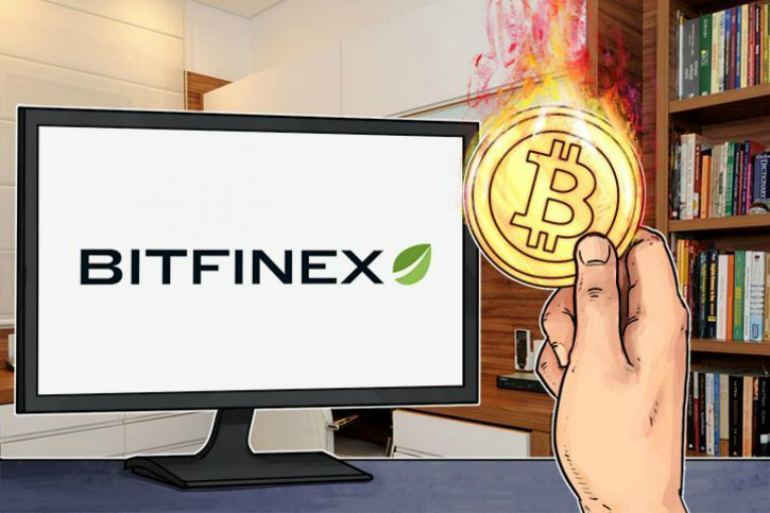 Bitfinex is one of the largest bitcoin providers in the world, led by a company registered in Hong Kong that follows financial regulations of the country. Thus, it is definitely not a scam, as many traders are still using the services offered by platform without issues. 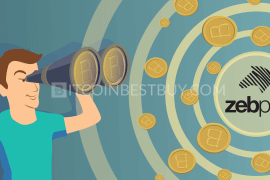 At the trade page, on the left from buy section, you will find the sell function, which has the same options as buying bitcoins. The only difference is that BTC would be withdrawn from your account, instead of getting more. Much like purchase, you have an exchange (immediate) sell and margin sell options. If you are using cryptocurrencies only to buy or sell bitcoins, then you do not need to go through the verification process. 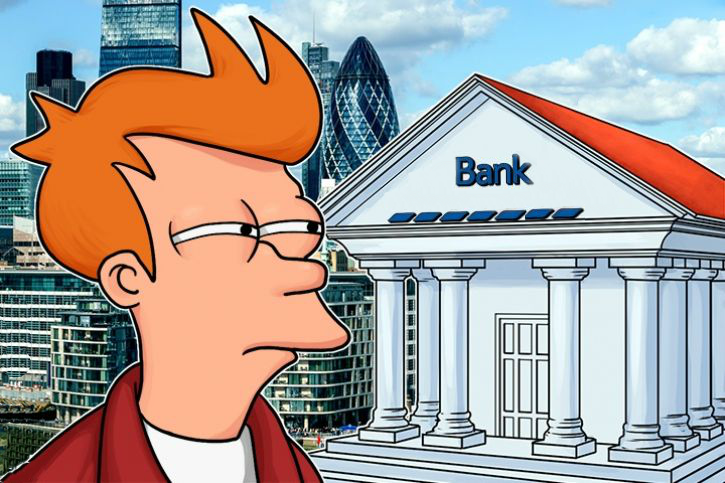 Fiat deposits would require thorough identity check, for which you would need to provide scans of your identity and address. You have two options when it comes to trade at Bitfinex. The first one is exchange trade, where you buy and sell bitcoins at the market value without various functions. The second option is margin trading, which grants you the ability to put limitations the fluctuations and execute the order when you specify them. You can trade fiat-to-crypto and crypto-to-crypto at Bitfinex. funding wallet (funding other accounts). Transferring coins and money between these wallets is possible and instant. The transaction itself lasts as you specify with your value limitations in margin trading. Thus, it can last up to several hours, depending on when these limits have been hit. You can also work on instant trade, where you simply specify the volume or value you wish to buy or sell. There are no buying limitations on the Bitfinex while the minimum amount of coins to be purchased stands at 0.01 BTC. The limits are nonexistent due to the large volume of daily trade, allowing you to buy and sell coins up to your needs. 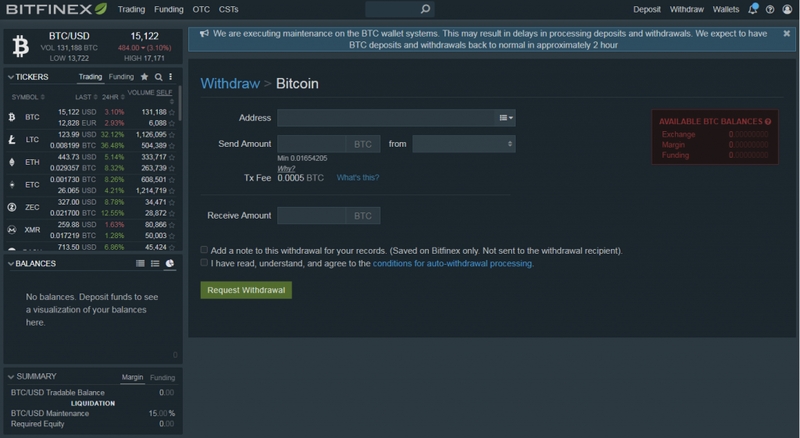 Go to the “Withdrawal” section located at the top-right corner of the exchange and select bitcoin withdrawal. Once there, put the number of bitcoins you wish to transfer to your other wallets and provide the address code. 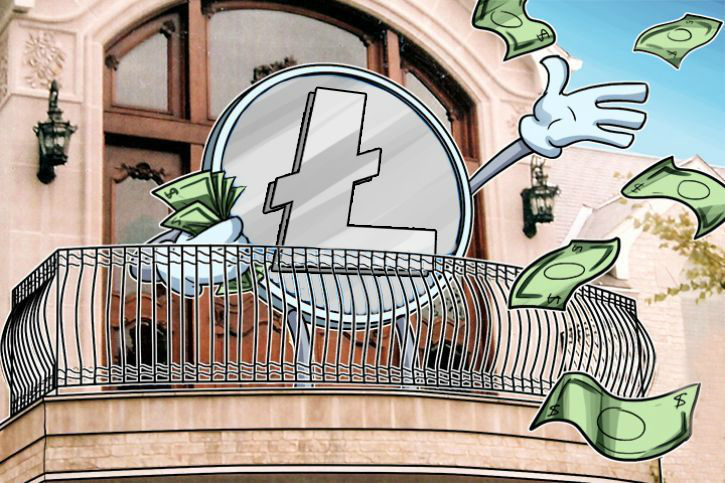 Bitfinex does support litecoins, alongside with 20 others, including Ethereum, Zcash, Monero, DASH and many others. You purchase, sell, deposit and withdraw LTCs without any sort of limitations. Bitfinex has multiple trade features that you should be aware of, such as a number of currency pairs, margin trading & funding and mobile apps. You can currently trade with 49 currency pairs, mainly involving USD, BTC and ETH. All of the pairs have both exchange and margin trading features, involving long and short positions. Apart from fiat money and regular cryptos, you can also trade with two ICO tokens as well. scaled orders (multiple limit orders using a trading bot). Margin funding is basically a lending platform, where you can put your coins or money for others to borrow. They pay you a daily interest back, with a rate that you set. The lower the rate, the greater the chance you will have someone noticing your offer. Bitfinex supports both Android and iOS users with its platform apps that can be downloaded for free at Google Play or App Store. The phone trade is basically the same as web one, though with smaller order book and chart presentations. 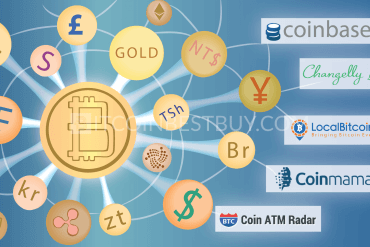 Apart from Bitfinex, there are many other exchanges that you can use to buy bitcoins from. We have made a number of reviews of the most popular platforms when it comes to bitcoin trade that you should check out. 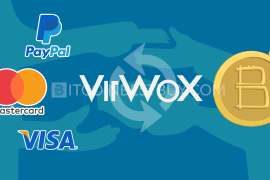 VirWox is a very popular crypto exchange due to the fact that you can fund balance with PayPal account. Check our review of the platform, as we go through fees, purchase methods, verification requirements and other details. 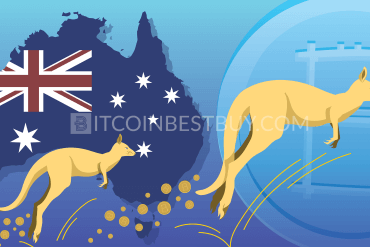 Coinbase is also one of the most popular exchanges in the world, even though the services are available in only 32 countries. 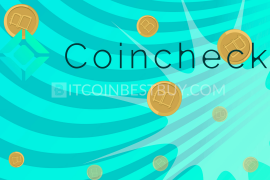 Check out our article about the exchange, as we take you through the trading platform, costs and step-by-step guides on how to purchase, sell and withdraw funds and coins from Coinbase. 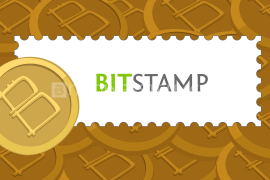 Bitstamp came within our radar, as it is one of the largest European exchanges out there in the industry. 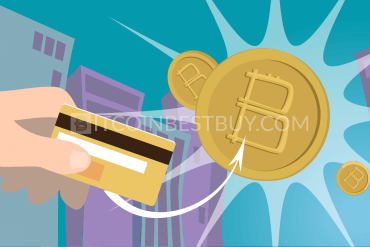 Licensed in Luxemburg, the exchange offers bitcoins through credit cards and bank transfers. We compiled a report on the exchange, providing you with details about trade functions, fees, service availability and much more. 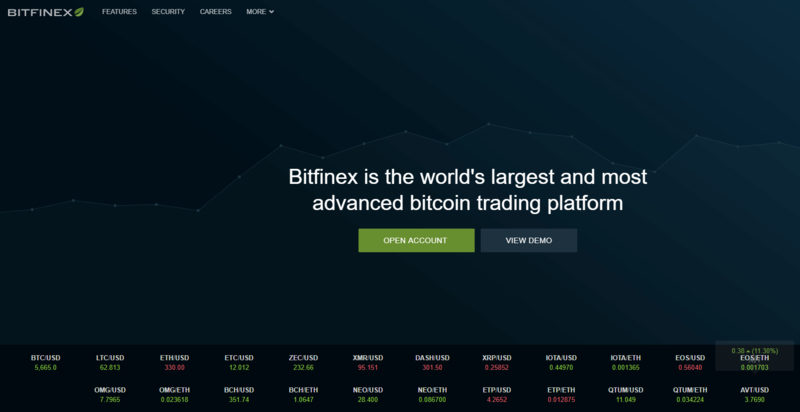 If there were a part of the Bitfinex trade platform that has not been covered by this tutorial, we at BitcoinBestBuy would invite you to write to us directly about it.